An apple theme is very popular in the beginning of the school year. I adore creating a full set of apple theme shelves and apple activities for my preschoolers to explore! Personally, I adore all things apple and pumpkin and really, just that it marks the start of fall! This is my absolute favorite time of year with the beautiful colors! To be honest, I am also so looking forward to the cooler weather! Why set up apple theme sand trays? You can use these cards to help children practice several different skills – upper and lowercase matching, spelling words, and even writing. Our favorite way to use these cards is with a salt tray, but you can use them in so many different ways! Sand trays are a fantastic way for children to practice writing before they are ready to actually use a pen and paper. 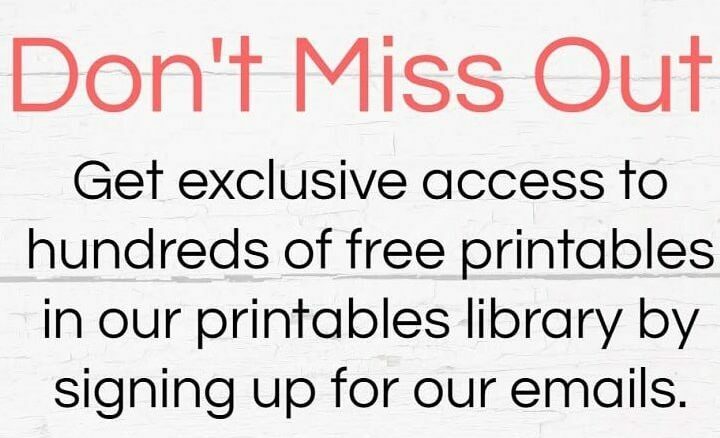 You can use them with our printables. Forming the letters in the sand will give children a chance to build confidence in their writing. They can practice forming letters in a way that stimulates the senses. You can use sand trays like this to create really engaging and fun apple activities for your preschoolers, too! You can present this as a writing work at this point by giving the children a dry erase marker, an eraser, and the laminated sheets. Your students can practice writing on the leaves directly. Alternatively, you can present a sand tray to your students with these cards. This is simply a tray filled with sand (or salt, cornmeal, whatever fine material you feel is appropriate). I also recommend providing a larger tray to place both the sand tray and the cards inside of. This way, if the sand spills, you will have somewhere to catch the spills. Children can use a manipulative or their fingers to create the letters in the sand. We used a cinnamon stick for writing, and I added some cinnamon and nutmeg to the sand for an additional sensory experience. It smells fantastic and is so soothing for children! You can use the apples from the sand trays to create an upper and lower case matching activity. Simply present two stacks of cards – one is in upper case and one in lower case. Additionally, I provide a tree mat. This way, I invite the children to place the apple pairs on the tree. If you already have your apples cut out from the previous activity, your prep work is almost done! One thing that I highly recommend for this activity is to add a control of error that allows your preschoolers to check if they completed their apple activities correctly. This can be a set of stickers on the backs of the cards. Each set has to be unique to the letter pair, too. Alternatively, you can use colored pencils (or markers) to draw different shapes in various colors on the backs of the cards. Now, all you need to do is print the tree mats for your child or each of your students. Afterward, I put mine in a page protector here. There you go! Your apple activities are ready for your preschoolers! You could even add velcro dots to all of the materials, but I don’t think this is necessary. However, there is something very rewarding about sticking things to each other with velcro! My preschoolers love it when I have activities with velcro for them! I typically do not provide all of the letters at once. I switch it up based on how well the children are using the material, how interested they are, and how they are responding to the work in general. 5 or 6 sets of cards would be sufficient. This activity is a great way for children to practice matching upper and lower case letters. The font used here is simple and great for beginning readers! When I give a demonstration of this apple activity to my preschoolers, I select several cards – typically 5 or 6. I keep the upper case and lower case cards in two separate piles and lay them in front of me. Then, I place all of the upper case cards I selected in front of me, leaving enough space in between each card for its pair. I take one of the lowercase cards and place it next to the first one. I say the letter sound (because we are still working on phonics at this point) of the capital letter. Here, it is important to speak clearly and articulate so that the children can really pay attention. I say the sound of the lower case letter. If they are, you can leave the lower case letter here next to its match. If they are not, take your lower case letter and place it by the next uppercase letter card. Again, say the sound of both letters. Continue repeating these steps until all of the cards have found their pairs. I have to admit this is one of my favorite activities! I think it is a fun mix of realistic images with a cute little apple twist! This activity may be a little advanced for preschool, but I wanted to share in case you have some little ones that need a phonics challenge. I highly recommend laminating these cards to make sure they remain durable and can be used many times. My five-year-old son is struggling with reading. He finds it frustrating so I knew I had to create something that he would be drawn to and would enjoy. These little puzzles really hit the sweet spot for us! Just like with the letter matching cards, I would only present 5 or 6 sets at a time. This prevents children from feeling overwhelmed. As they progress, you could add more sets if they are going through the cards quickly. You may also consider adding some manipulatives for the children. Here, you can see our movable alphabet letter “l” as well as a leaf from our letter sound boxes.